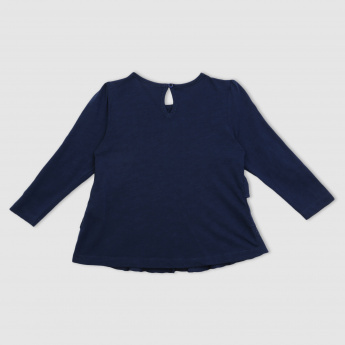 See your darling daughter look all the more adorable in this trendy top. 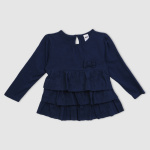 The frill detail looks fashionable and boosts the look of the dress. 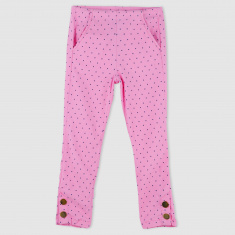 Made of a soft fabric, it is comfortable and long-lasting.